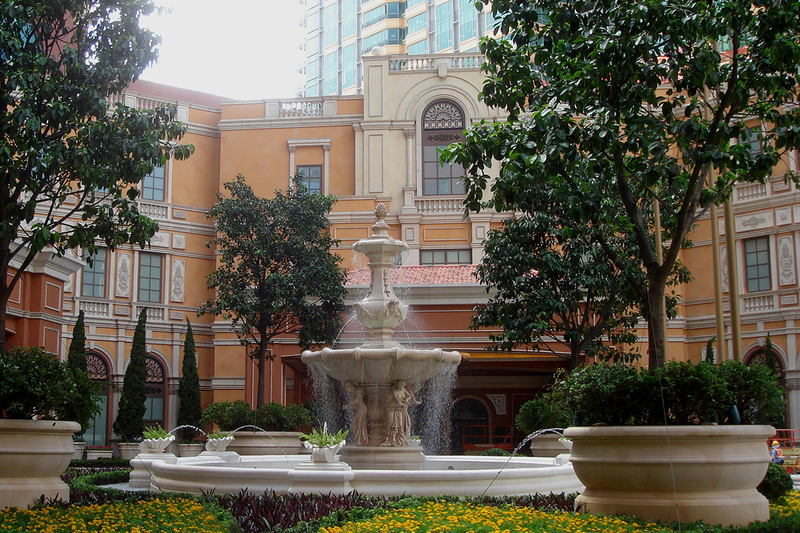 Amidst stellar entertainment and duty-free shopping, hidden away in the most intimate area of the Cotai Strip, lies this classic hotel. 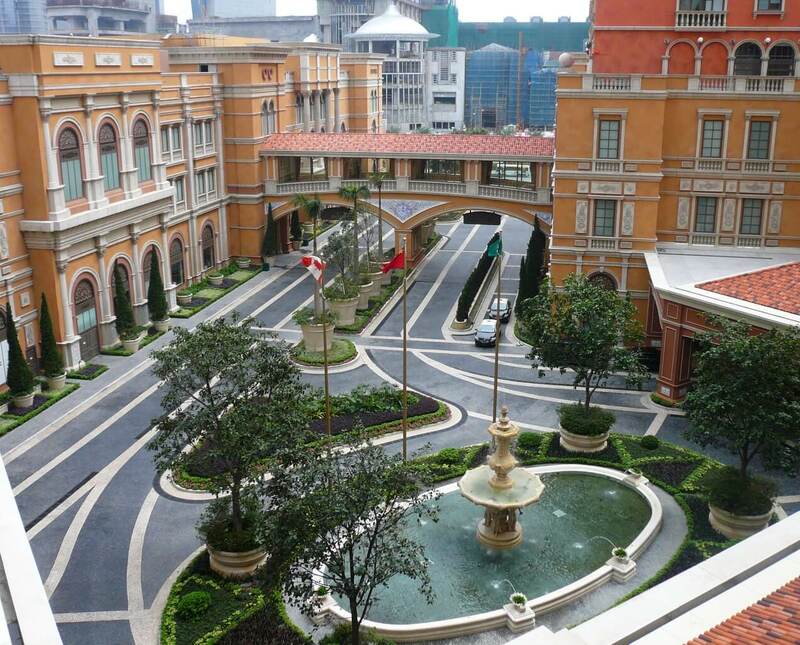 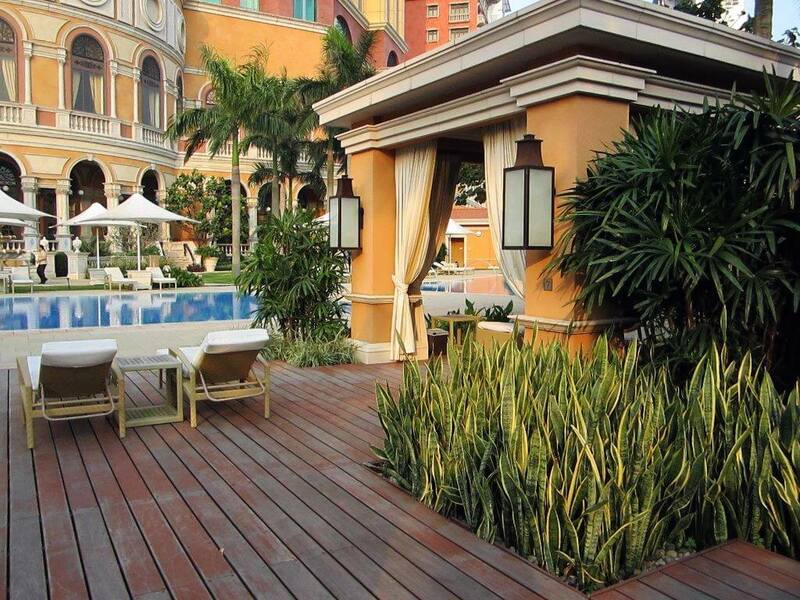 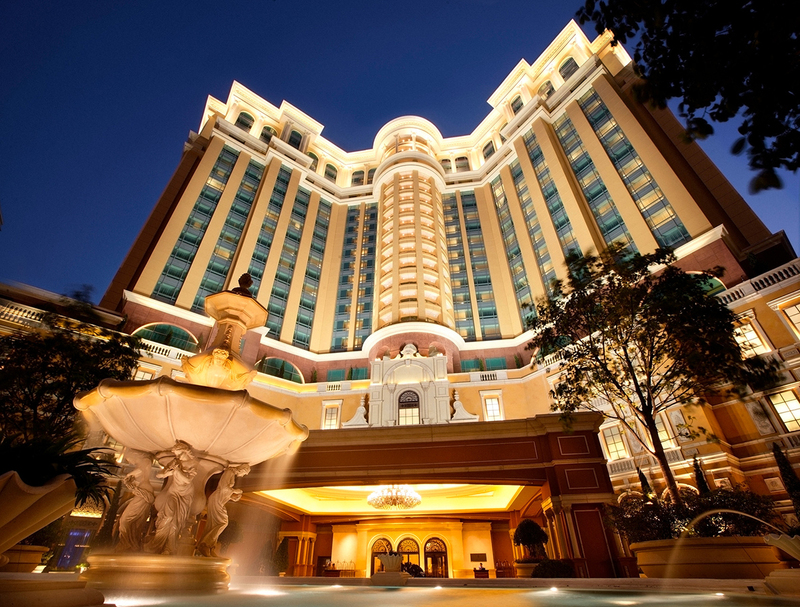 An elegant Portuguese colonial-style hotel nestled in a tropical setting, the Four Seasons Macau offers five outdoor pool areas and swim lagoons catering to the young and young-at-heart. 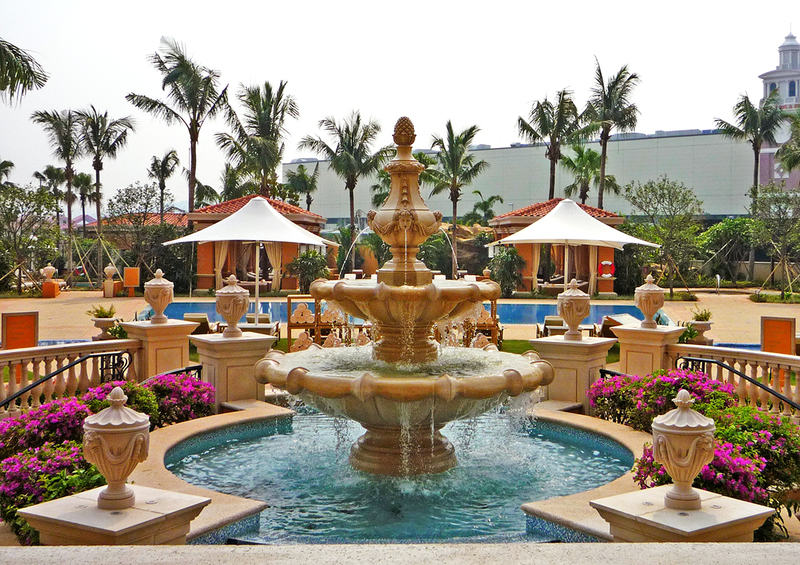 Many tropical trees and palms were imported from all over southern China to create the property’s mature resort environment.